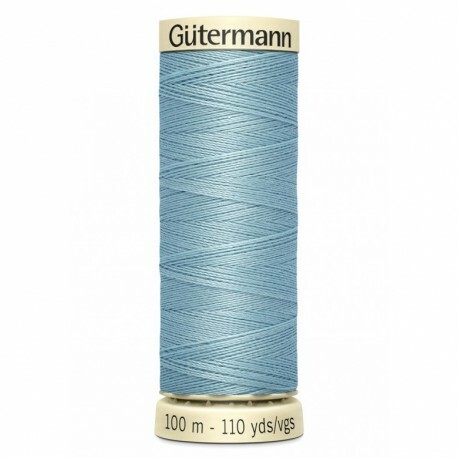 Gütermann sewing thread blue, number 71, for all sewing. Sold by 100 m spool. For assembly seams and quilting. For Overlock seams and flatlock. Buttonhole and installation of buttons. For fine stitching, ornamental and decorative. 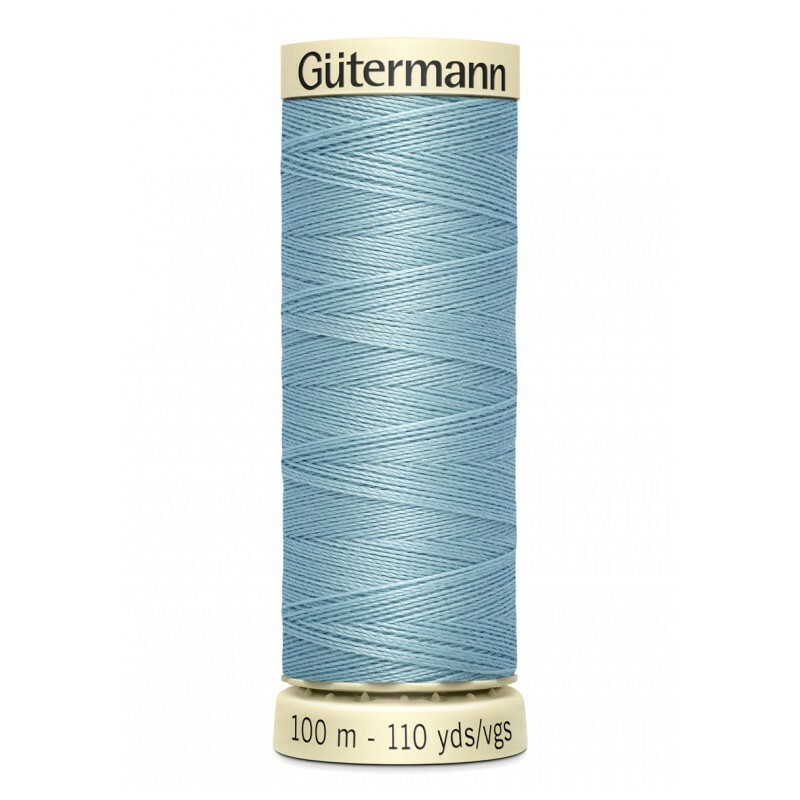 Gütermann's thread are very high quality. Suitable for all fabrics and seams. Used to sew with needles between NM 60 - NM 90. Suitable for sewing machine or by hand. Abrasion resistance, it provides durable seams. Resistance to light and colorfast. Bright colors with a satin gloss.